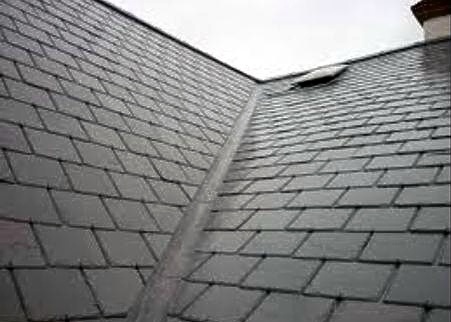 At CM Roofing all our technicians are professionally trained in lead and zinc work installation. 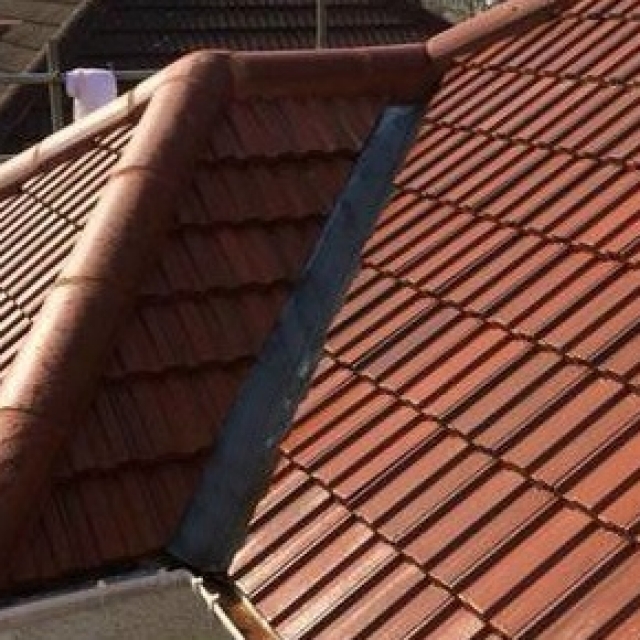 A perfectly installed roof valley constructed from either sheet lead or sheet zink will outlast all other roofing materials, these are the most durable forms of valley construction there are. 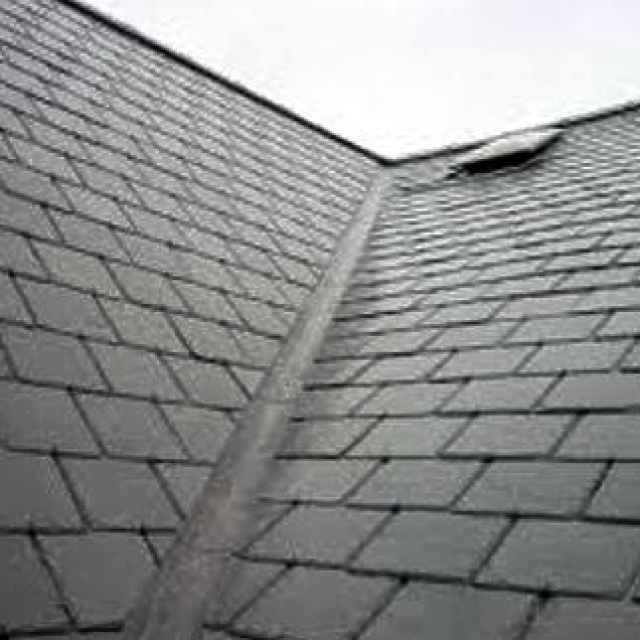 If your lead or zinc valley is in need of replacing, it’s either been damaged by outside forces or is over 70 plus years old. 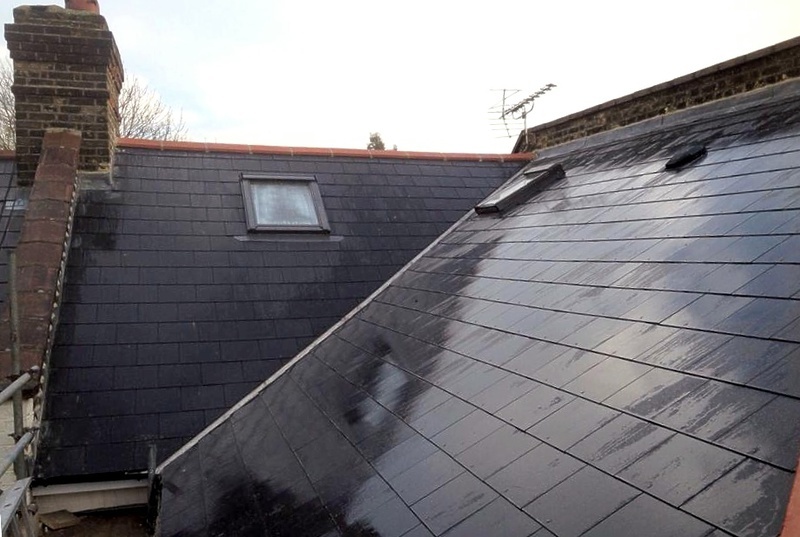 The valley boards, (minimum 18mm exterior plywood or 18mm wbp board) beneath the lead or zink valley should be constructed strong enough to support the weight of a large person allowing for all future maintenance needed. 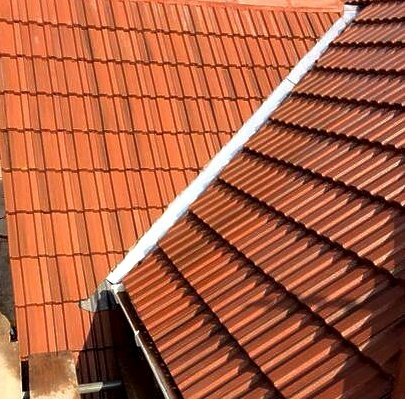 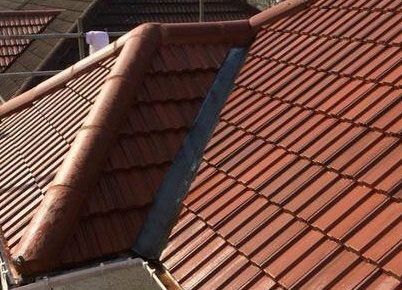 At CM Roofing we use only the very best of materials required. 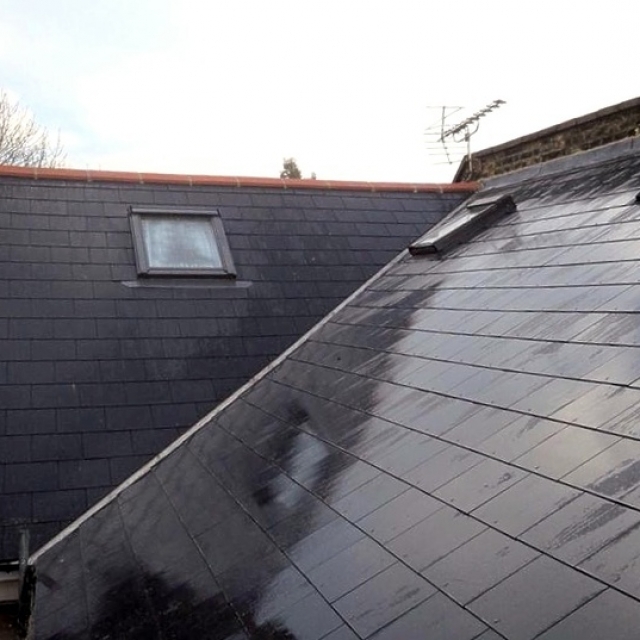 This ensures that once your lead or zinc valley has been installed by us you can relax in the knowledge that your newly installed valley will last for well in excess of another 70 years. 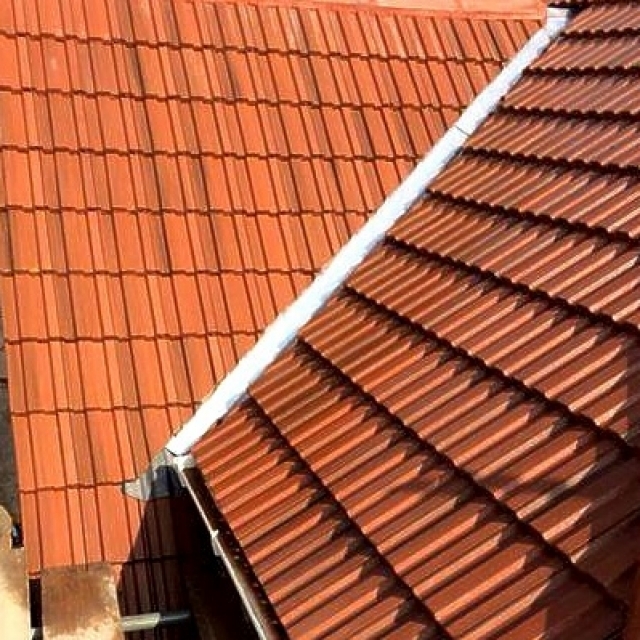 For more information on the different types of lead work we install or simply just to book a free quotation, please call 01438 517166 we are ready to take your call.